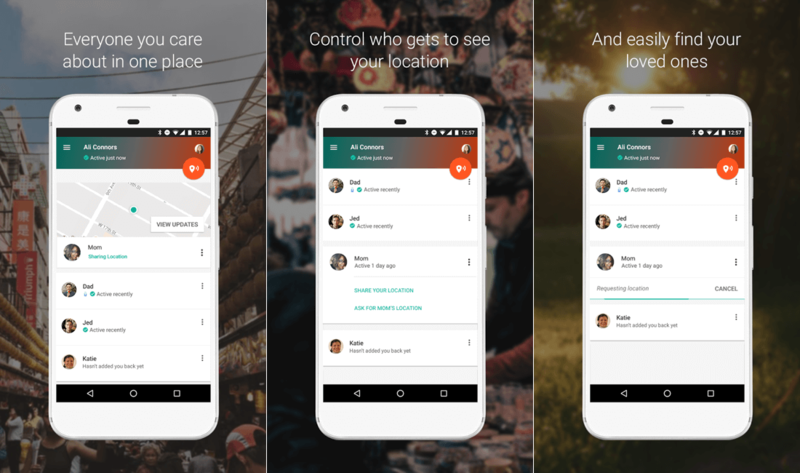 Google has released a new Android app that lets you track your contacts’ whereabouts in real time — as long as they allow it, of course. Dubbed Trusted Contacts, the company is pitching it as a service to make sure your loved ones know where you are in case of an emergency or just are late home. The idea is pretty straightforward: you select specific people in your address book as "trusted contacts”, but unlike with iOS’ Find My Friends and Google’s now defunct Latitude, your trusted contacts won’t necessarily be able to see your location whenever they wish. Instead they’ll be able to see if you're "active" (your phone is connected and moving), whether you were active in the past hour, whether your device has a low battery or if it has run out of battery altogether. Trusted contacts can request your location at any time and you will have 5 minutes to approve or decline it. If there’s no response your real-time or last known location will be automatically shared in order to "make sure that someone you trust will know how to find you if you really are in trouble." Conversely, you can manually share your location with a friend or loved one should you want them to know where you are as you walk home late at night. When you are done sharing, simply tap the banner at the top of the screen or from the lock screen and the app will stop sharing your location. You can download Trusted Contacts in the Google Play Store.